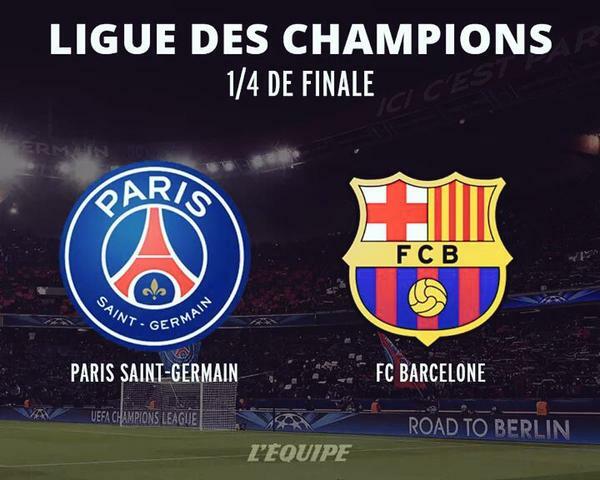 An “easy” quarter-final for the Catalans; Enrique’s players, did their job seriously but without many difficulties, against a French side without some of their key players, as Zlatan Ibrahimovic,Thiago Motta,Veratti and some others( redcarted or injured).The second leg at Camp Nou, will be interesting to watch, for PSG will come full force and try to do another “Chelsea” hold-up, but the Blaugrana know already that they’re going to have some work to do, before reaching the semi-final. Good game from the German custodian, though he wasn’t tested that much; some good saves (69th) (50th) and a bit unlucky for Mathieu’s goal(deflection). Good in defense, but lacked Alves ability to go forwards. Replaced by Adriano (81st) whose game was more aggressive. Solid performance, from the Catalan; good reading of the game, he limited PSG’s shots from any distance, being in the right place, the right moment. Great speed, good defense, interesting interaction with Neymar, but not always in the right place to go forward. Very good against Cavani and produced a great tackle to deny the most dangerous Parisian chance. Provided some nice passing, even if he stayed often behind, he managed a one-two with Suarez helping the striker to score his second goal. Replaced (74th) by Jérémy Mathieu whose deflection allowed PSG to score. 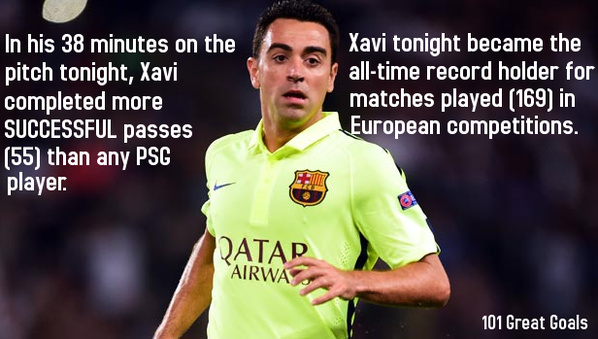 Decisive passing, helped well his teammates; injured (52nd) he was replaced by Xavi Hernandez as good as usual. Good game from the Spanish midfielder; his ball possession provided some assurance in the back line. Decisive as always, the Argentine International produced a smart pass to Neymar, thus opening the score and he also touched the woodwork. 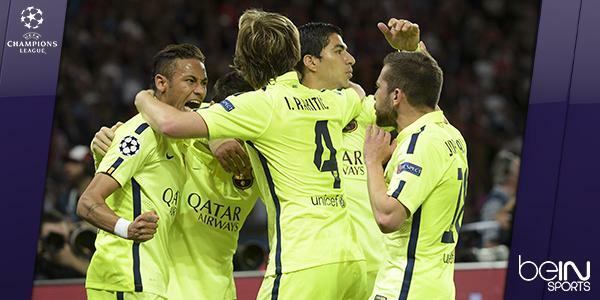 Less present in the second half, but by then the Blaugrana, had imposed their game and had assured their victory. He was quite discrete at the beginning of the game, but that didn’t last very long. He nutmegged twice poor David Luiz and generally fended off PSG’s defenders at will. Man of the Match, without any doubt. He was the first to score and unlock the game( Messi’s assist). Always dangerous he gave lot of trouble to PSG’s defenders. Yes. The first leg has been quite easy for the Catalans. But they should also be careful as things can happen any way at any pace.